JOINT SUPPLEMENT – VET SUPERIOR CONSULTANT CO.,LTD. 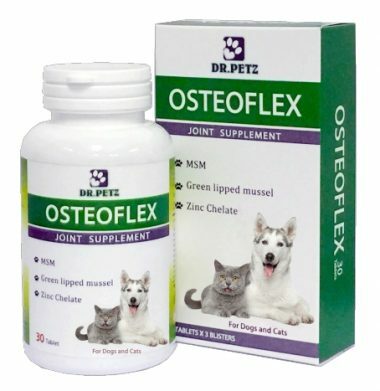 DR.PETZ OSTEOFLEX contain New Zealand Green Lipped Mussel, Vitamins, Amino acid chelated minerals which support joint health. 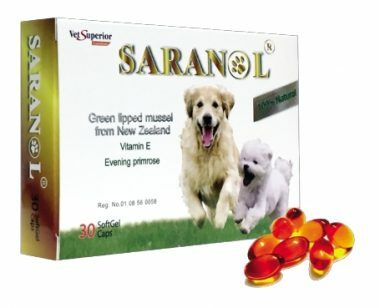 SARANOL contain New Zealand Green Lipped Mussel, Evening primrose, and Vitamin E which support joint health and mobility in dogs.